County Road 42 will be down to single lane traffic controlled by flag persons this week due to construction of a “900 millimetre” watermain. If your commute takes you past the Airport, these closures will be in affect during the day (construction hours). 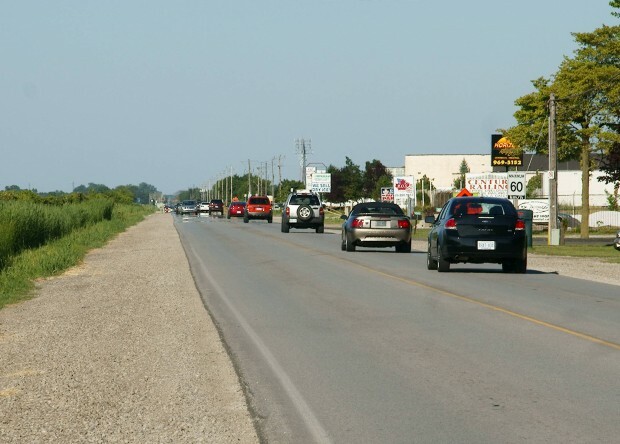 The lane restrictions run from today, August 29, 2011 until September 6, 2011, between Riberdy Road and 7th Concession. The Windsor Utilities Commission began constructing a “feedermain” for the Sandwich South lands on July 20, 2011.